In Jewish Leaders in Business, we create events to provide students with learning opportunities, such as networking opportunities and guest speakers to better prepare students for the competitive business world. We love working with many different organizations on campus to continue to promote an incredibly unified, supportive, and diverse campus. Facebook Page. Jewish Student Union (JSU) is a UMass Registered Student Organization (RSO) which takes an active role in planning and participating in Hillel events. We host a wide range of events from dance parties to cultural nights. 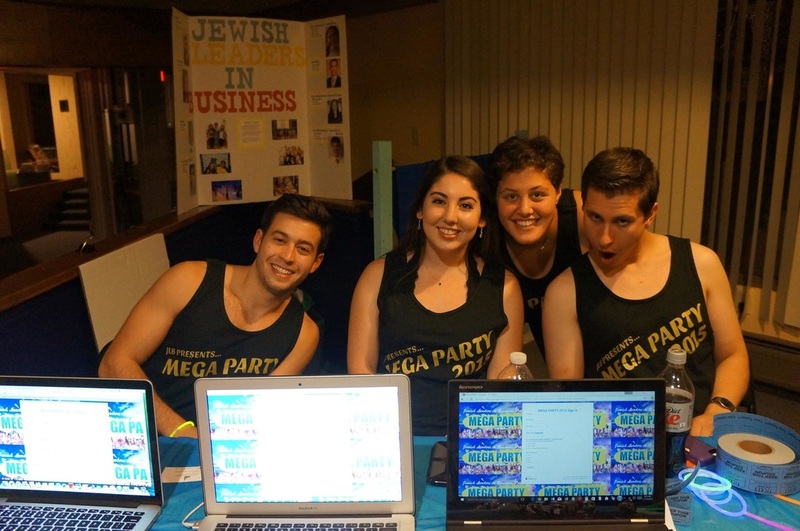 JSU is a great way to meet new people and to be involved with the Jewish community on campus. Stay tuned and get all the info by liking us on Facebook or send us an e-mail . We look forward to seeing you at our events!